But can it possibly compare to the film adaptation? 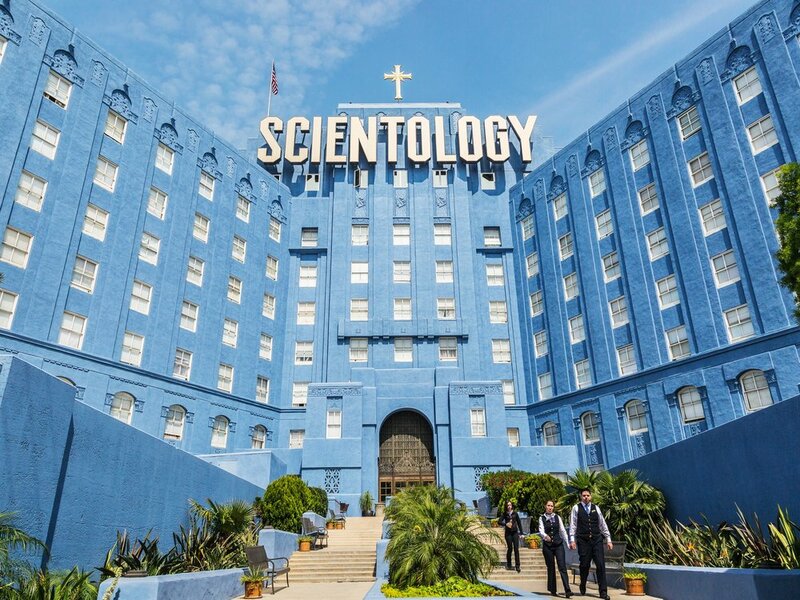 If you’re anything like me, and we’ve already determined that you’re so much like that we might even be related, you’re fascinated by this totally legitimate religious faith called Scientology, on account of it is all kinds of fascinating. Yes, before I quit the column a second time in disgust (life hack: if you have the opportunity to, quit a place in disgust, it's much more forceful than non-disgust-based quitting), I explored such high-profile tomes about L. Ron Hubbard’s religion for suckers as Leah Remini’s gossipy page-turner Troublemaker as well as the similarly riveting The Unbreakable Miss Lovely, which explored Scientology’s sadistic, bullying tactics through the harrowing cautionary tale of Janet Malcolm, a bold, brave and fearless journalist who wrote one of the first books critical of Scientology and was rewarded, not surprisingly, with decades of psychological warfare from the cult’s weasel army of enforcers, rat-fuckers and double agents. I was much less impressed by Ruthless, the tell-all from Ron Misccavige, the father of Scientology kingpin David Miscavige. The book’s details all feel overly familiar and second-hand and while David comes off terribly, so does his father, who seems abusive and cold, distant and devoid of the kind of self-reflection that makes for an engaging memoir. I also wrote about Lawrence Wright’s mesmerizing Scientology book Going Clear in a rare non-Silly Little Show-Biz Book Club literary piece for The A.V. Club and of course I covered Battlefield Earth for My World of Flops. 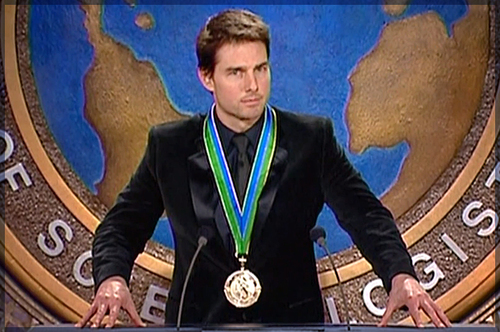 It sure seems like Scientology has peaked culturally but I sure got a whole lot out of crazy old Uncle L. Ron and his long, long grift.